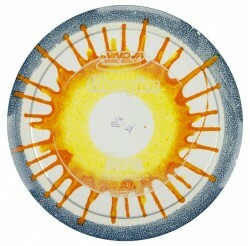 DISQUES - ROLLER Il y a 50 produits. 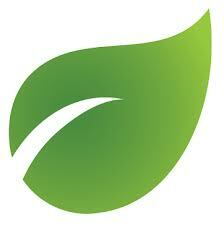 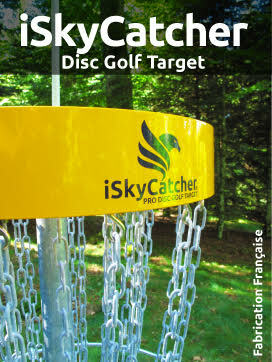 VOL : 13 | 6 | -3 | 2 Un Distance Driver de vitesse 13 pour les humains qui souhaitent aller flirter avec les dieux. 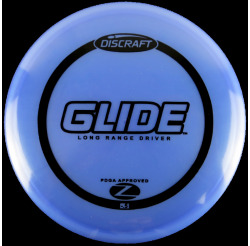 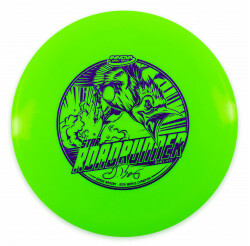 A speed 13 distance driver for humans who want to soar with gods. 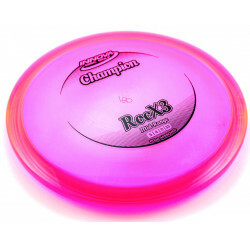 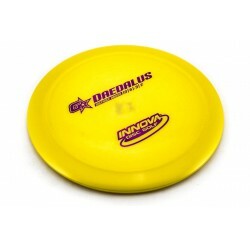 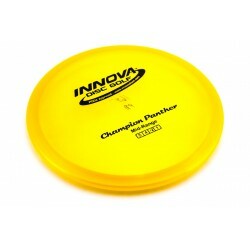 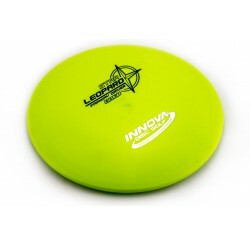 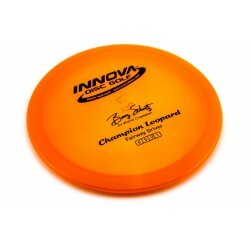 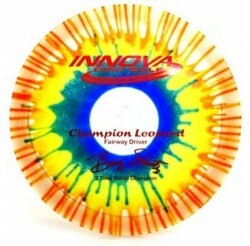 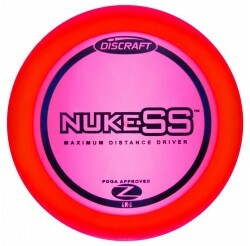 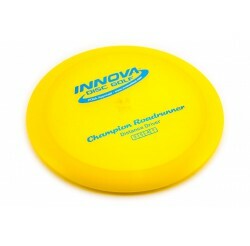 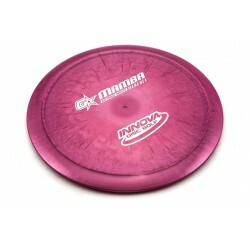 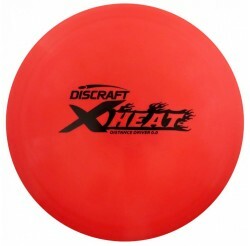 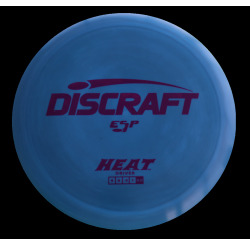 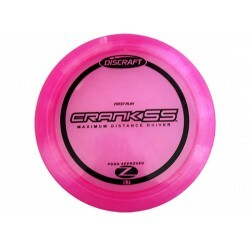 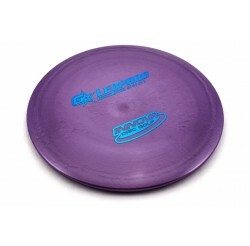 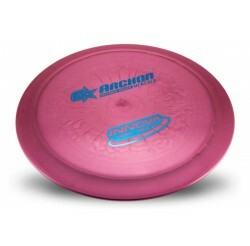 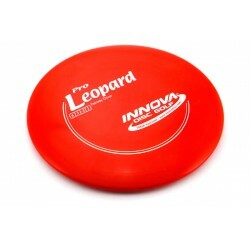 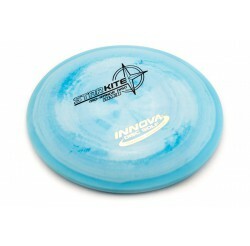 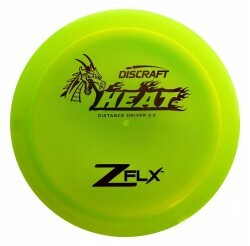 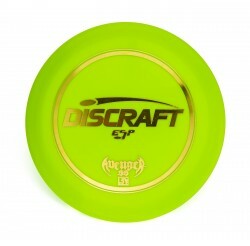 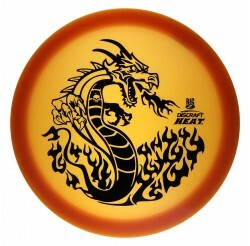 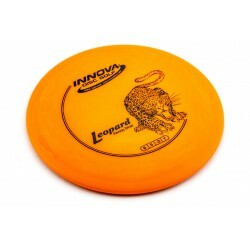 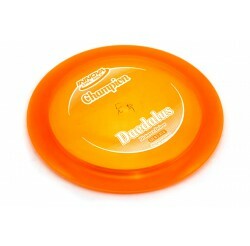 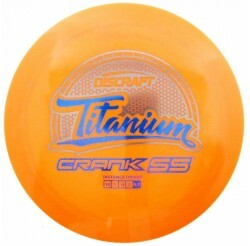 VOL : 5 | 4 | -2 | 1 A great disc for medium and short range shots and slow controlled turnover shots. 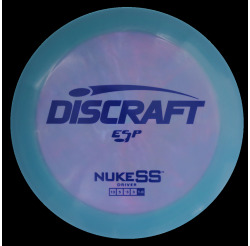 Makes a good mid to long range roller disc.